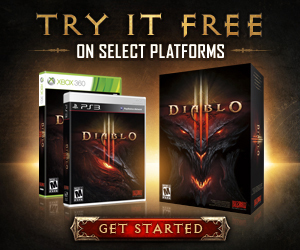 Whether you’re a Diablo veteran or a complete newcomer, chances are you love treasure. 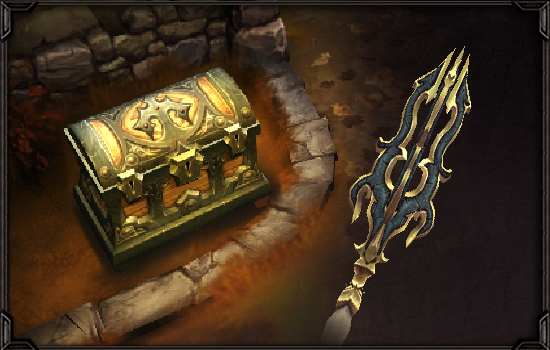 To get you in shape for Diablo III Eternal Collection on the Nintendo Switch, we’re inviting you on a treasure hunt. Get ready to stretch those loot-chasing muscles and get your hands on some sweet (and very real) rewards! We’ve hidden items across the internet (as well as in a few real-world locations), and it’s up to you to find them. Don’t worry—we’ll be giving you some clues on where to look. Learn more below! In the coming days, we’ll be sharing some clues on our Twitter page. Once you decipher them, visit the corresponding location (online or in real life) to find an item or QR code. Click the link or scan the item you found, and you’ll be whisked away to your collections page, where you can track all the items you’ve collected so far. The items you find earn you entries into a prize drawing, where you could win all kinds of amazing treasures. The number of entries you get for each item you find varies on its quality, so keep an eye out for those Legendaries! 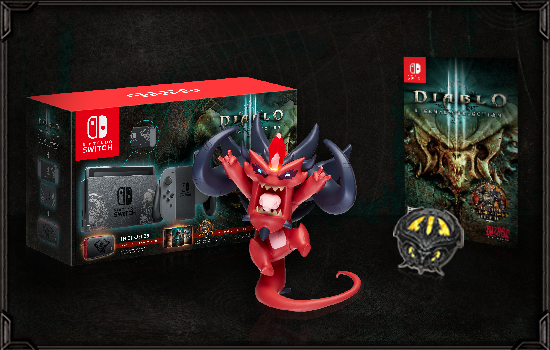 Among the prizes up for grabs are copies of the Diablo III Eternal Collection Nintendo Switch Bundle, digital copies of the game, and various collectible goodies. 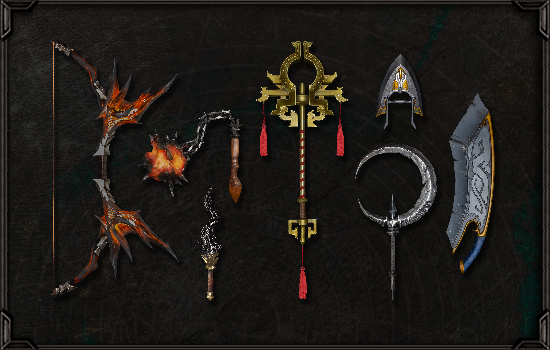 You can also earn real life versions of some of the items you’ll find on the hunt! These are one-of-a-kind artifacts, brought to life by the crafting masters at Volpin Props. If the idea of having your very own real-life Legendary item sounds appealing, be sure to follow us on Twitter and be on the lookout for the first clues. Think you have what it takes to solve all the clues and hunt down these treasures? 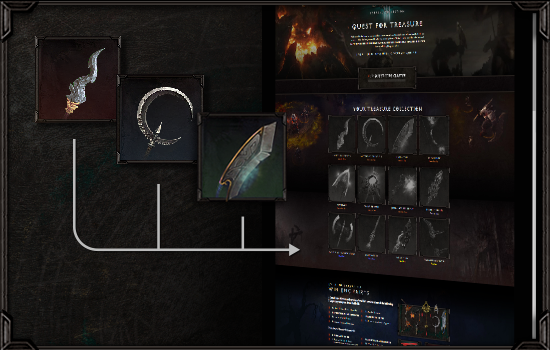 There’s only one way to find out, nephalem! Good luck on the hunt, and may the best adventurer win. For contest rules, see here.